Tag Archives for " account "
Think your password is strong enough? We’ve all been guilty of using weak passwords. But doing so makes you vulnerable to having your online accounts hacked. 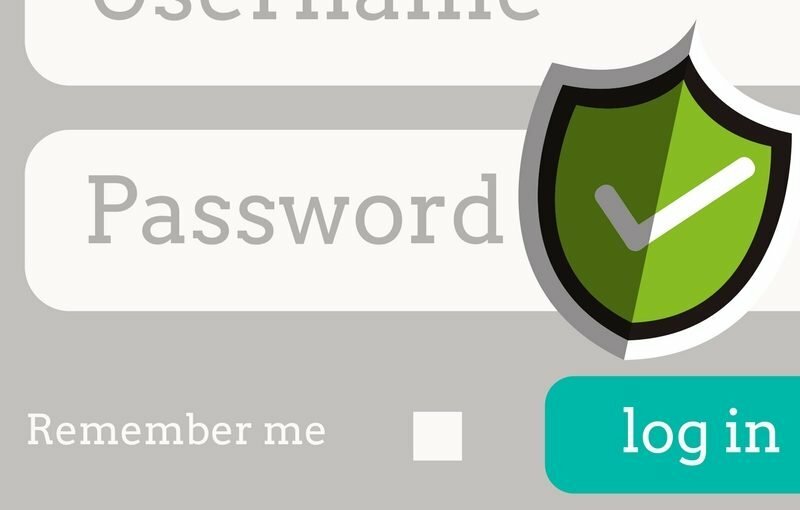 We all know we should use stronger passwords, so why don’t we? Well, humans are creatures of habit. We like to repeat; it makes things easier to remember. We also find it difficult to remember complex patterns, so we use passwords that are easy to memorise, such as your house name, or date of birth.